The Academic Staff Union of Universities (ASUU), Obafemi Awolowo University chapter has shifted grounds on their members’ commencement of lecturing as lectures will begin on Monday, November 2. Confirming the development, the Students’ Union officers on separate channels have said they have received an indication from the teaching staff that they are considering starting lectures on Monday. The Students’ Union has however restated her position that the welfare of the students particularly as regards the renovation of the hostels should be a prior consideration by the university management before talking about resumption. The Union appreciates the Management for yielding to the quest for fumigation of the halls against bed bug infestation but however said fumigation is just one of the two basic demands of the Union. 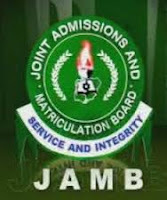 The Joint Admission and Matriculation Board JAMB has said that it has made some modifications on the 2016/2017 registration as it concerns selection of institutions by candidates. Obafemi Awolowo University will be hosting over ten other Nigerian universities as the maiden edition of Campus Editors' Summit holds. The first ever Campus Editors' Summit (CES) will hold on October 31st 2015 by 10am at Pit Theatre under the aegis of the Guild of Editors, Association of Campus Journalists, OAU. The Guild of Editors consists of all editors of news agencies on OAU campus. The summit is aimed at training and developing objective editors who will assert the strength of the pen without fear, favour or bias. The training is open to all students even as the theme encompasses a broad topic 'Journalism & Politics; a two parallel lines?'. 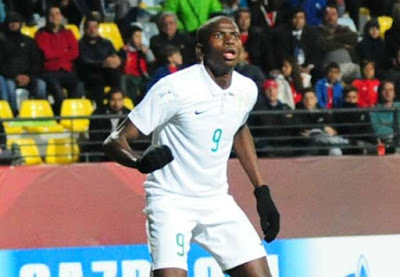 Complete with the presence of Funsho Bamgboye and Udochukwu Anumudu who missed out of the Golden Eaglets' last group game owing to cards suspension, the Joeys were torn apart by the ruthless Nigerians at the Estadio Sausalito. The course registration for the 2014/2015 Rain semester for Obafemi Awolowo University students has finally been activated. Login to your e-portal page to register. 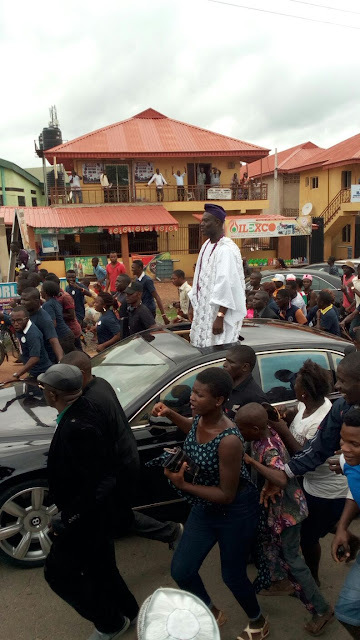 The ancient town of Ile-Ife is currently agog with celebration as the new Ooni-designate, Prince Adeyeye Ogunwusi finally arrives. - Encourage graduates of tertiary institutions currently undergoing the compulsory one-year NYSC programme, to venture into business and become employers of labour rather than job seekers. - Address the entrepreneurship capacity gap of the NYSC members who are expected to produce bankable business plans after the three-day capacity building programme. - Deepen financial inclusion by de-risking the NYSC members and making them eligible for concessional loans ranging between N500,000 and N2 million to be provided by BOI. Prince Adeyeye Enitan Ogunwusi of the Giesi ruling house is the new Ooni of Ile-Ife, Osun State governor Rauf Aregbesola has said in a press statement. 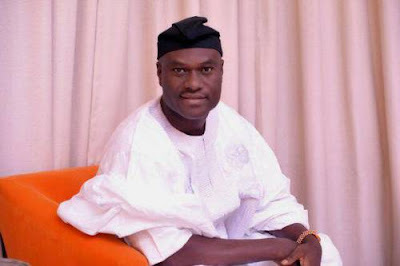 The governor said in the brief statement that the kingmakers of Ife had completed the required process and communicated the choice of Prince Ogunwusi to his office for approval.Ogunwusi takes over from Oba Sijuade, who died on july 28 2015 in a London hospital. 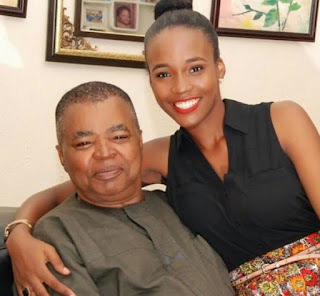 One of the beautiful daughters of Professor Chima Anyadike of the Department of English, Obafemi Awolowo University has emerged this year's Most Beautiful Girl in Nigeria. Unoaku Anyadike (born September 16, 1994) is a Nigerian model and beauty pageant titleholder who was crowned as the winner of the 2015 edition of the Most Beautiful Girl in Nigeria pageant. Born into a middle-class family to a Yoruba mother from Ile-Ife and an Igbo father from Anambra state. Her father is a professor in the English Department at the prestigious Obafemi Awolowo University and her mother is the proprietress of Sunshine Nursery and Primary School, arguably one of the best primary schools in Ile-Ife, Osun State, South-Western Nigeria, Unoaku is a student of the University of Ibadan where she is currently studying Psychology.